INTERESTED IN SELLING CERTIFIED SUPPLEMENTS? 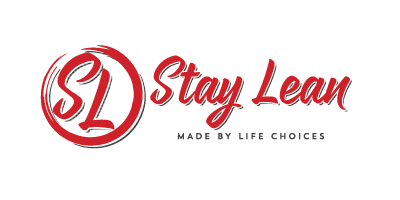 Stay Lean is now direct in the UK, which means no third party interaction and results in you being offered the best prices on Stay Lean products in the marketplace. 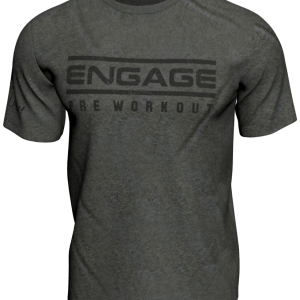 Not only will you get the best price, you will also be given unrivalled sales support, with free samples, apparel, demo-days from brand ambassadors and store visits from our athletes. 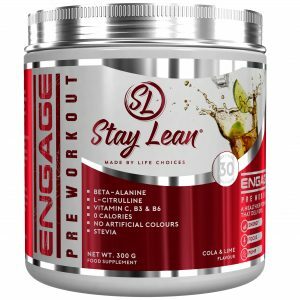 At Stay Lean we have a passion for what we do – and that’s why we go to such great lengths to bring you the absolute best quality supplements. You can be confident that if it has a Stay Lean label on it, what’s on the label – matches what’s in the bottle.